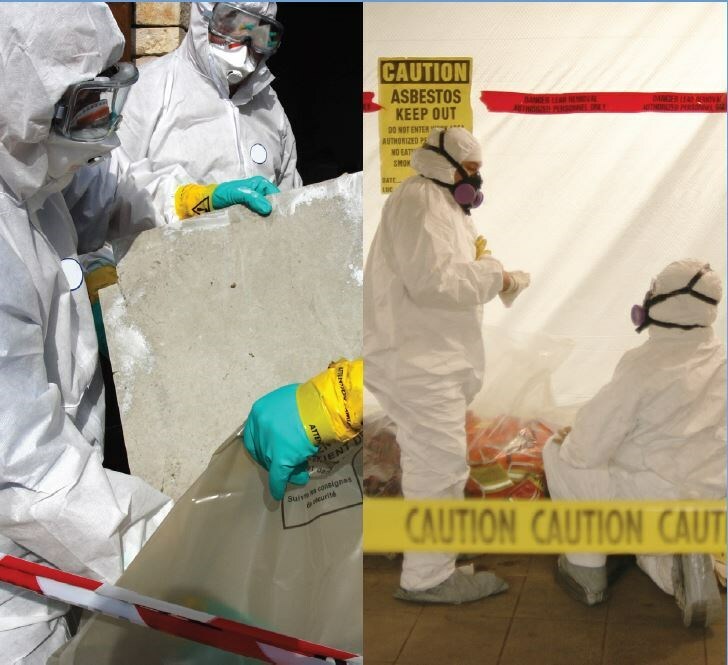 We're trained and certified to test, identify, and remove asbestos safely and quickly, bringing peace of mind back to your property. 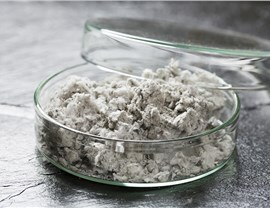 If your Oahu property was built before the 1980s, chances are high that it contains asbestos, a once-common construction material that has since been linked to cancer, mesothelioma, and other serious diseases. 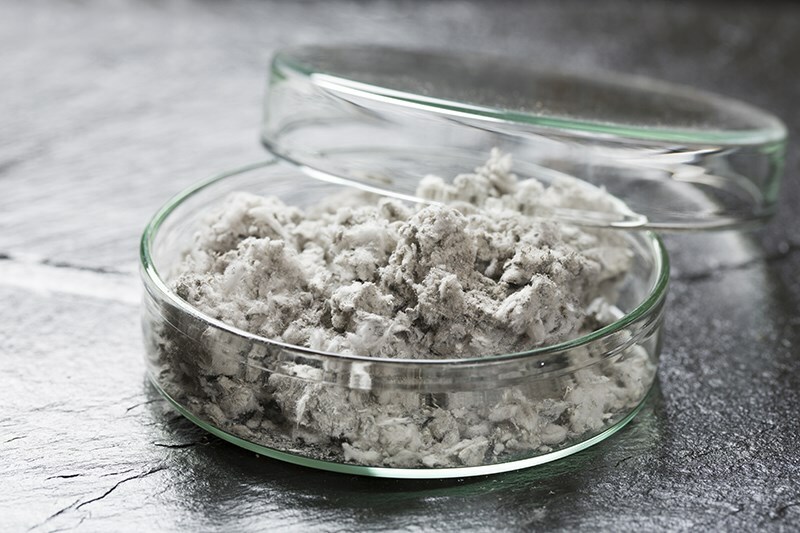 Any disruption to your home’s structure—whether from planned home renovations or emergency hurricane damage—can loosen the asbestos within it, releasing it into your indoor air. 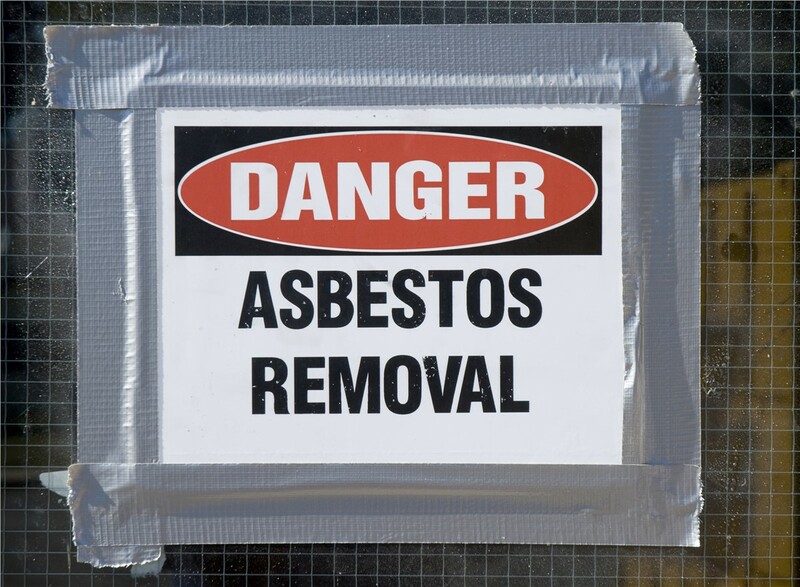 Rather than wait for this toxic material to potentially impact your loved ones, contact Premier Restoration Hawaii to remove asbestos once and for all! Our Oahu restoration company has been owned by local Kama’aina for more than 15 years, and we have extensive experience in asbestos removal as well as fire, water, and smoke damage mitigation. 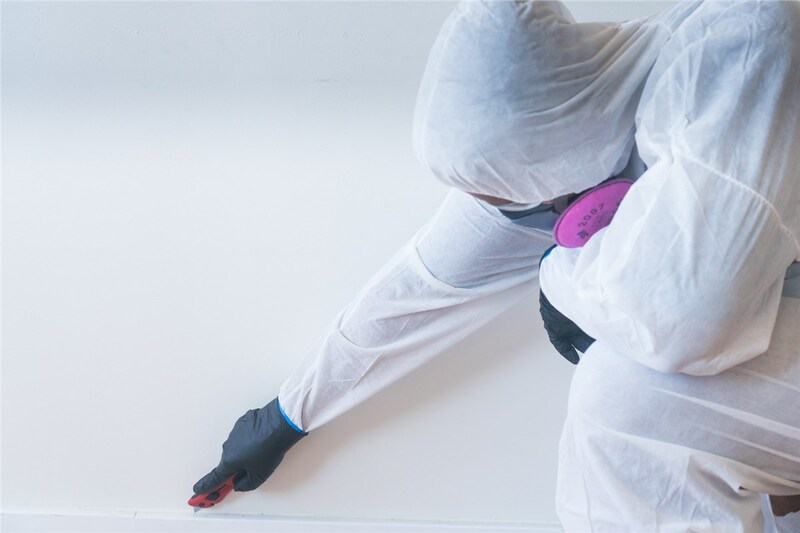 Whether you’re proactively removing asbestos from a property or are dealing with it on top of a residential disaster, we’ll provide timely and professional support to help get your life back to normal. 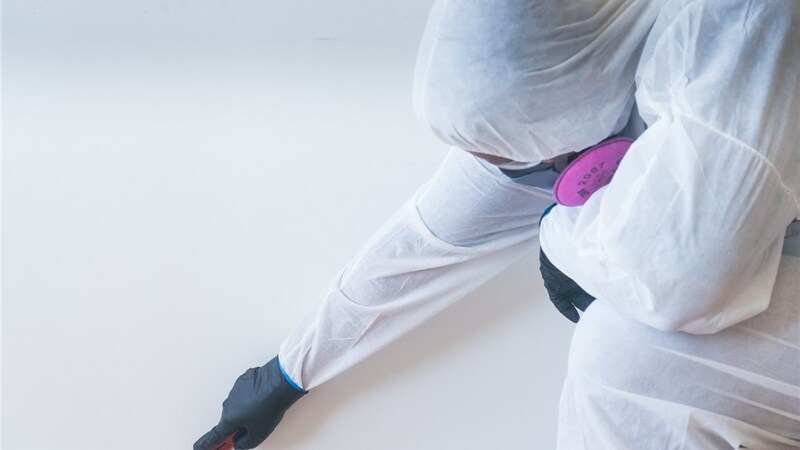 By working with us for your asbestos testing and removal, you’ll enjoy a seamless process without having to coordinate across multiple contractors. 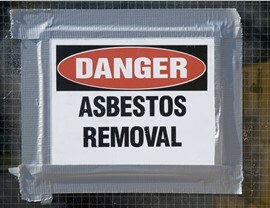 We’re not only trained in the best practices and many federal/state regulations for asbestos removal, but we’re also a locally operated restoration company that will treat you with the courtesy and respect you deserve! 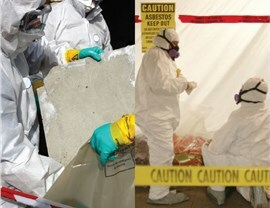 Have questions or concerns about our asbestos testing or AHERA-compliant removal process? Then call Premier Restoration Hawaii now to speak with one of our certified Oahu asbestos abatement professionals and find out more about how we can remove asbestos and return peace of mind to your property. You can also fill out our online form to request your free on-site inspection and cost estimate!